Done and Done-Er – The Lawyer’s Odyssey to Closing…and Beyond! “COBRA: A New Law Requires Immediate Attention to Group Health Plans,” 22 Arizona Bar Journal 8, 1986, reported in Westlaw. For over 30 years, Jim O’Sullivan has guided businesses and their owners through their most important stages: from business formation to sale transactions, including negotiating and preparing agreements to strategically grow and protect the business, as well as resolving disputes among the owners. Working closely with business owners and collaborating with their other trusted advisors, Jim provides practical, experience-tested solutions in meeting their toughest legal challenges and seizing valuable business opportunities. Regulatory compliance with business growth programs sponsored by the Small Business Administration and other federal, state and local agencies. 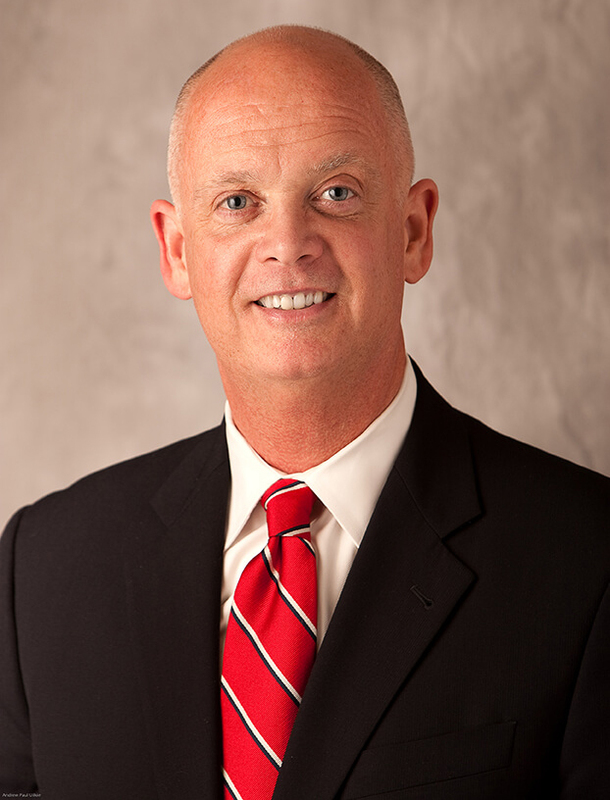 In addition to his strong reputation for advising businesses in general, Jim is also widely known for his experience in representing professional service entities, including medical, legal and accounting firms. Jim’s commitment to bringing high quality cost-effective advice to entrepreneurs led him to create and chair “Honey, I Shrunk the Documents,” a 2017 seminar co-sponsored by the State Bar of Arizona, the Arizona Society of CPAs (ASCPA) and the Alliance of Merger & Acquisition Advisors (AM&AA). Jim is a member of the American Bar Association’s Mergers & Acquisitions, Middle Market and Small Business Committees and is actively serving on the ABA Task Force to create a short-form agreement for sales of privately owned businesses. He also received the 2016 Champions Award from the M&A Source and is a member of the AM&AA. 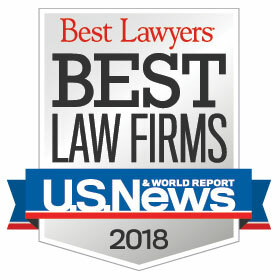 Listed since 2013 in The Best Lawyers in America for Closely Held Companies and Family Business Law, Jim was one of the drafters of the revised Arizona corporate statutes and is a co-author of Arizona Corporate Practice, published by Thomson Reuters for over 20 years. Having lectured and published extensively on business law and related ethics issues, in 2013 Jim received the State Bar of Arizona’s Continuing Education Award. He earned his law degree from the University of California, Hastings College of the Law, and his B.S. from the University of Southern California.